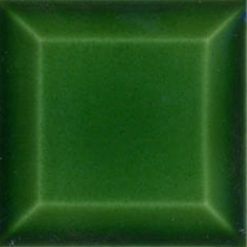 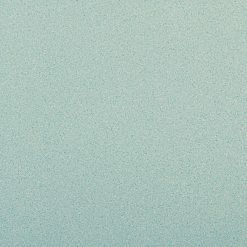     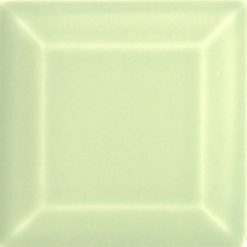  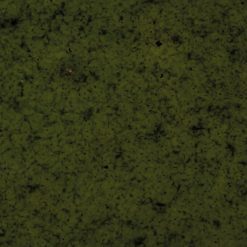 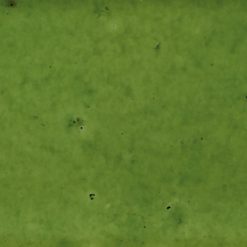 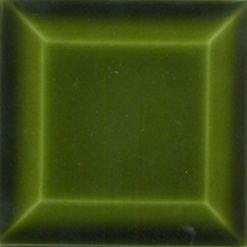 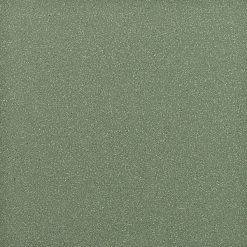   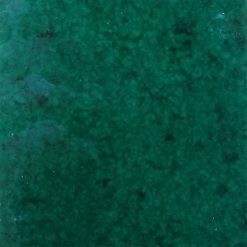 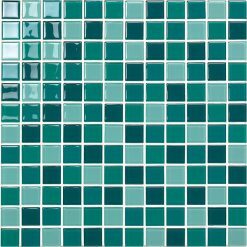 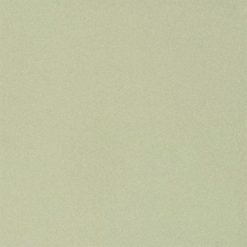 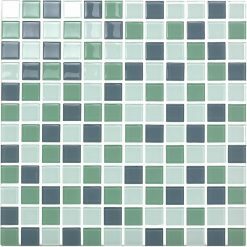 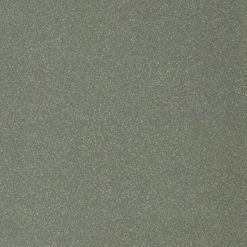  Green tiles from H & E Smith Ltd – A listing of the tiles we manufacture and supply showing green tile from across our product ranges. 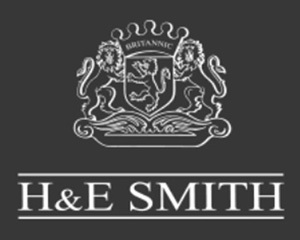 H & E Smith Ltd worked on a project for the Gourmet Burger Kitchen. 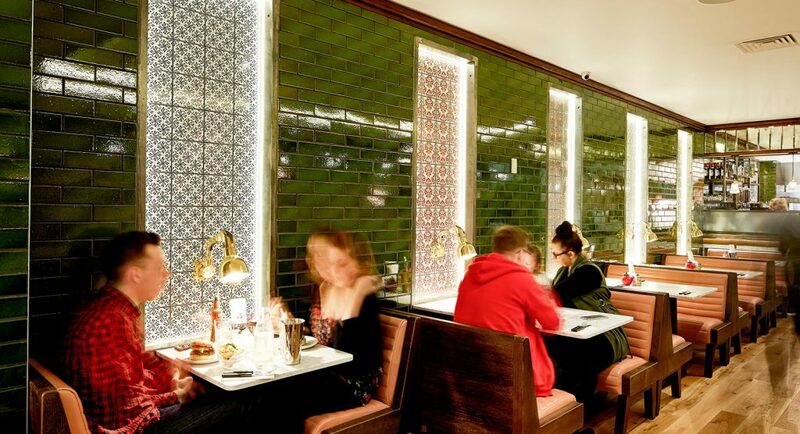 A variety of tiles were used here including rich green brick slip tiles which were set in place around create a distinctive, hard wearing interior solution for the restaurant.